Spotify is a popular music streaming service that gives everyone free access to millions of songs. You can listen to the songs through Spotify app or web player. However, it's not easy to play Spotify on mp3 players since you can't download Spotify songs to mp3. To achieve that, you will need a Spotify to mp3 converter. Well, when you google Spotify to mp3 converter/downloader, you will get all kinds of results. Most of them are Spotify converter but not Spotify to mp3 converter. 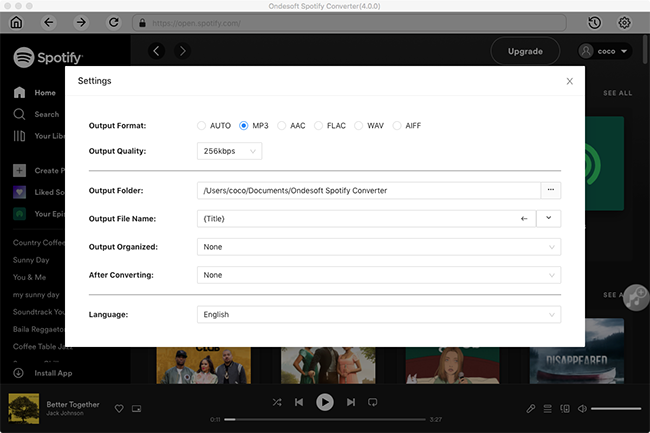 These Spotify Converter can export Spotify playlists to other music services like Deezer, Apple Music, etc., but not download mp3 songs from Spotify. How to find actual Spotify to mp3 downloader that work stably? Here we will distinguish the most common Spotify converters and Spotify to mp3 converters. Spotify Deezer Music Downloader is a Google Chrome extension that allows you to download Spotify music to mp3 on your Mac or Windows. 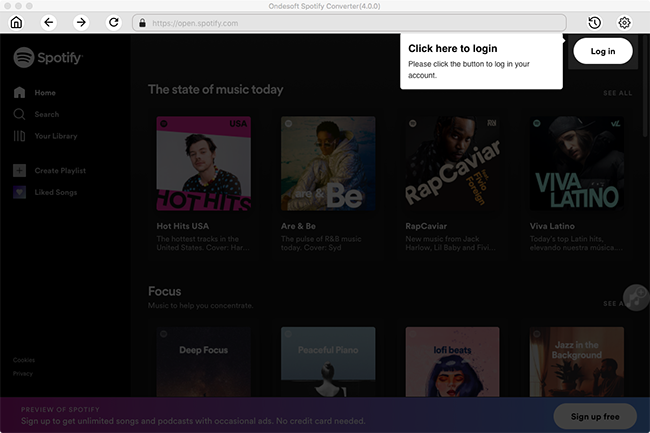 Once installed, you can download music from the Spotify Web player directly, extension adds a download button to web player interface. Click the download button to download the Spotify songs you want. The drawback it that there is no download button for the whole playlist, you need to download each song in the playlist instead. Besides, Spotify Defezer Music Downloader searches and downloads Spotify songs from multiple online mp3 libraries, however, due to the missing of a certain amount of tracks, some Spotify tracks won't be downloaded. Album name, genre and album art of the songs can't be preserved. 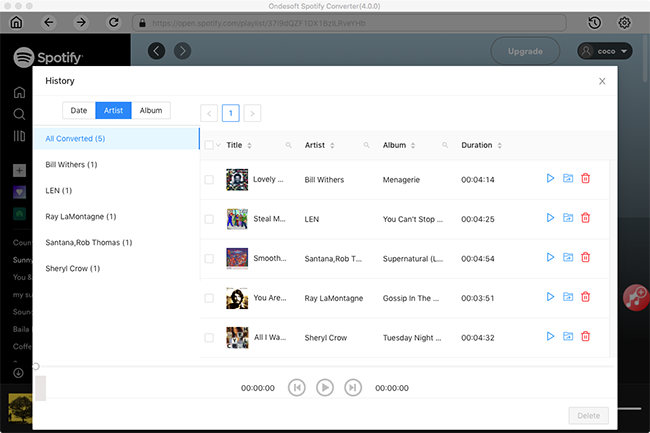 AllToMP3 is a music/video to mp3 converter app for Mac, Windows and Linux. It allows you to download YouTube video, SoundCloud, Spotify and Deezer music to mp3. Compared to the above extension, it can save ID3 tags. However, as it also searches and download mp3 songs from online libraries, you may encounter download failures or wrong songs. iMusic is an all-in-one music manager and downloader for you to easily manage, record and download music. Copy and paste Spotify playlist link to the interface and click Download to convert them to mp3. Same as the above 2 converters, it searches and downloads the song from online mp3 libraries. 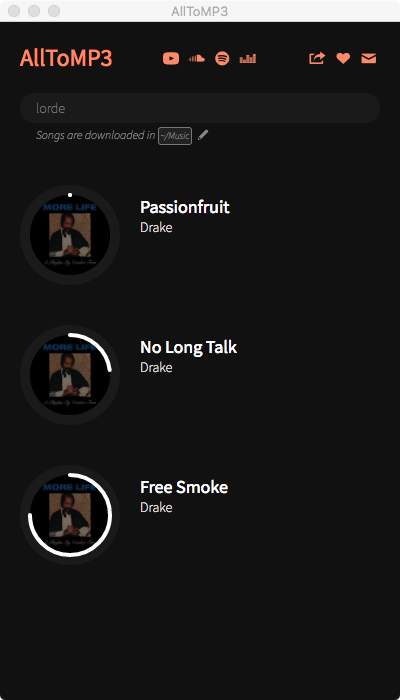 When I download Drake's album More Life with it, the songs gets wrong album and genre info. 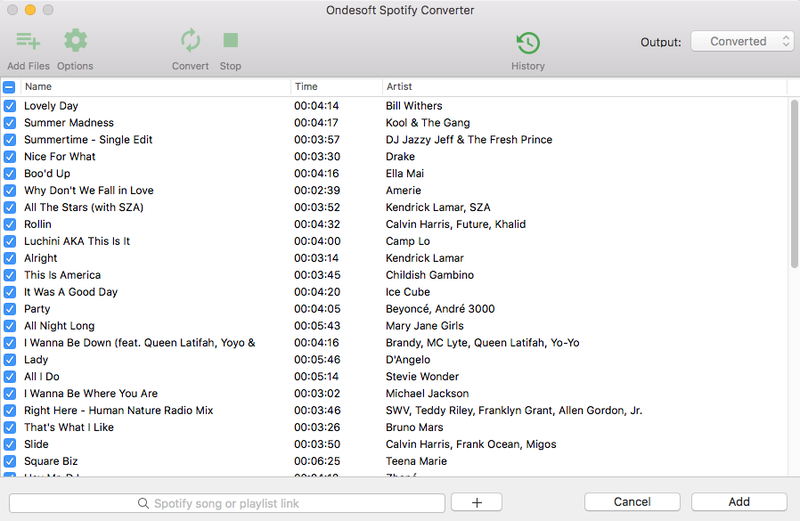 Ondesoft Spotify Converter is the only one that converts Spotify music to mp3 from Spotify library not other online mp3 libraries. So you will get all songs with 100% original quality and ID3 tags the same as Spotify. Besides, it allows you to convert multiple playlists at the same time. Or you can drag&drop the album and then uncheck the songs you don't want. Convert any Spotify songs, albums or playlists to mp3. Download Spotify songs with all ID3 tags and 100% original quality. 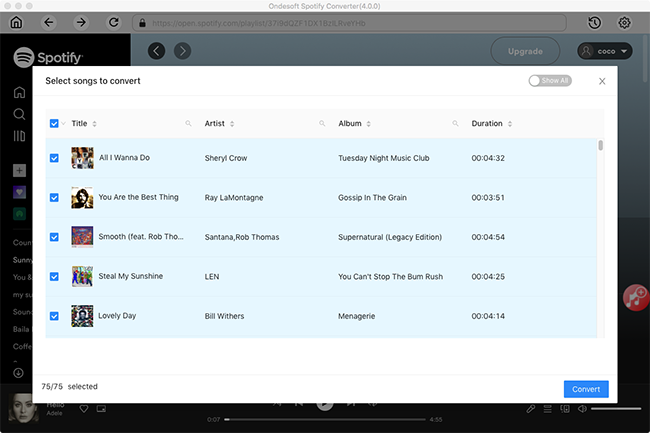 Convert as many songs, albums or playlists simultameously as you like. Support converting Spotify music to mp3, m4a, wav and flac. Easy to use and fast conversion speed. Tutorial: How to convert Spotify to mp3 with Ondesoft Spotify Converter? How to convert Spotify to mp3? Drag&drop Spotify songs, albums or playlists to the converter interface. Select the format you want. Press Convert and wait for your mp3 track! 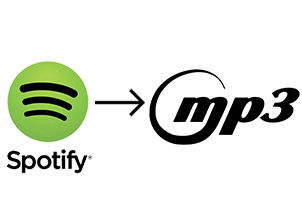 Follow below steps to learn how to convert Spotify to mp3 with Ondesoft Spotify Converter. 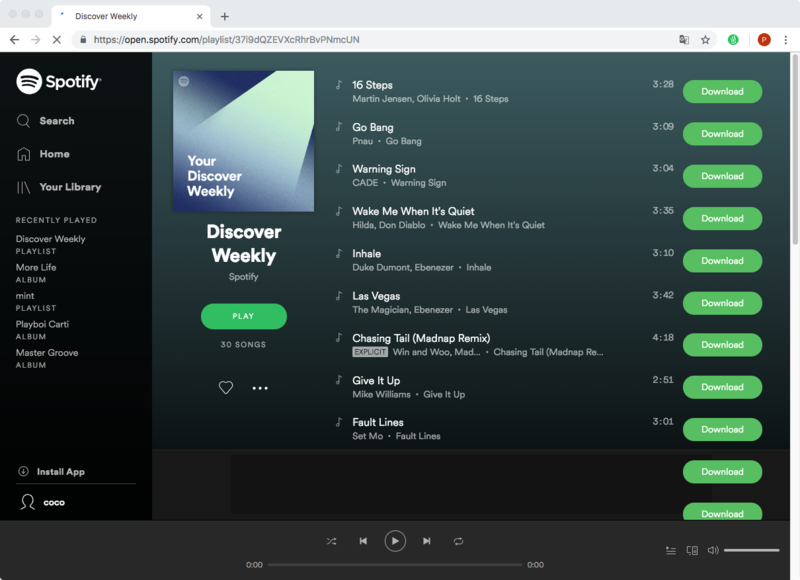 Please make sure you have installed Spotify app on your computer. Besides the 4 Spotify to mp3 converter tools, you may get various results when you google Spotify to mp3, but be careful they may not work. Here we will list you 4 tools that can't convert Spotify to mp3. You can ignore them. The 2 tools are indeed Spotify converter, but they can only convert Spotify songs or playlists to other music streaming services, not to local mp3 songs. 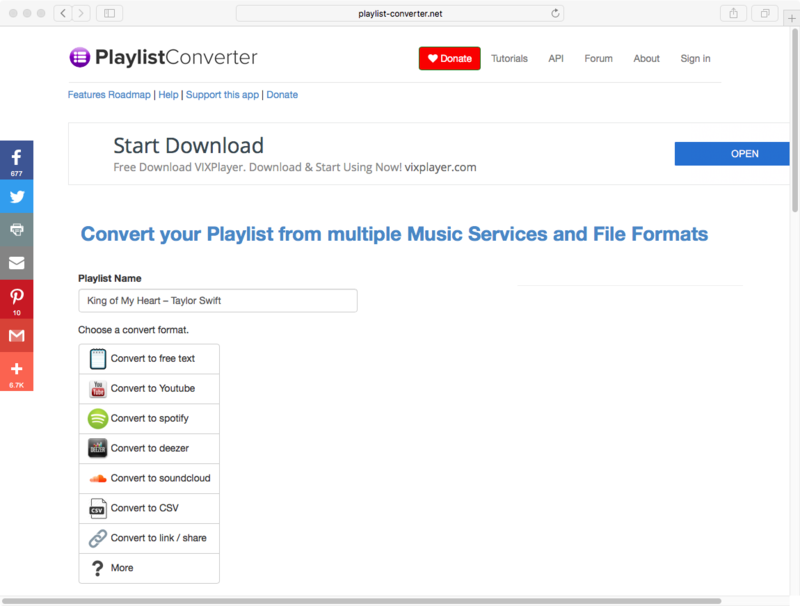 www.playlist-converter.net/ is a free website that allows you to convert your Playlist from multiple Music Services and File Formats like spotify, deezer, youtube, pls, etc. You can use it to convert Spotify playlists to free text, YouTube, Deezer, Soundcloud and link. However, it can't convert Spotify playlist to mp3 format to play anywhere you want. So if you want a Spotify to mp3 converter, just ignore it. 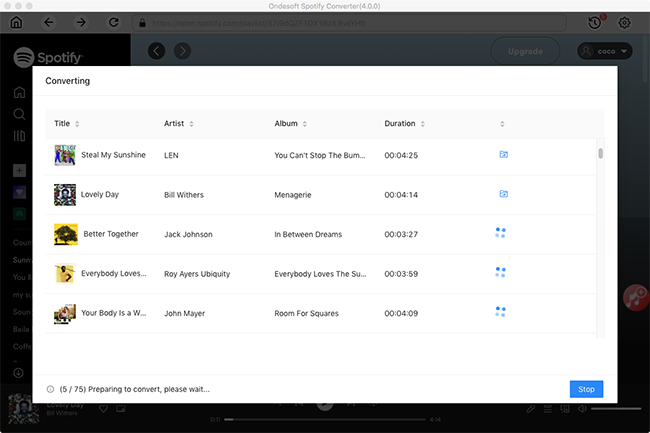 Soundiiz is a online tool that allows you to transfer playlists and favorites between streaming services. 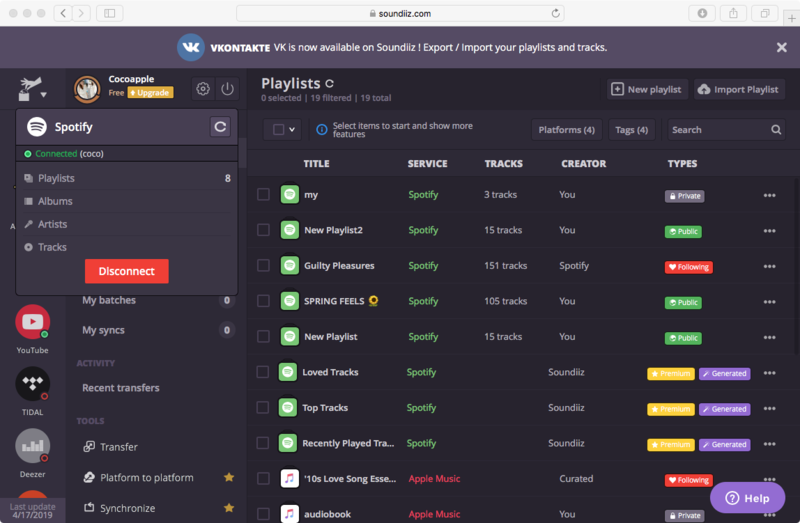 It supports 29 music serves like Spotify, Tidal, Deezer, Apple Music, Google Music, Napster, YouTube, etc, which also makes the interface a litter chaotic. It offers free and paid plans. It allows user to transfter playlists between different music services, but can't convert music to local mp3 files. So ignore it if you want to convert Spotify to mp3. Below results may appear when you google Spotify to mp3 converter, but be aware that they can't convert Spotify music any longer. SpotiApp - https://spoti.herokuapp.com claims it can download songs from Spotify for free. 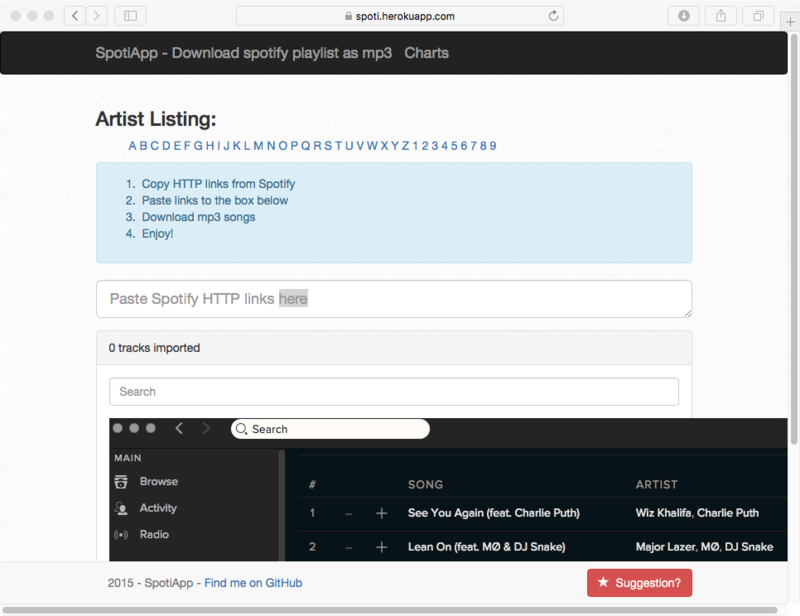 You just need to copy&paste HTTP links from Spotify app. However, we have tested it and it doesn't work at all. You can't paste anything to the relevant area. So this one is also passed. 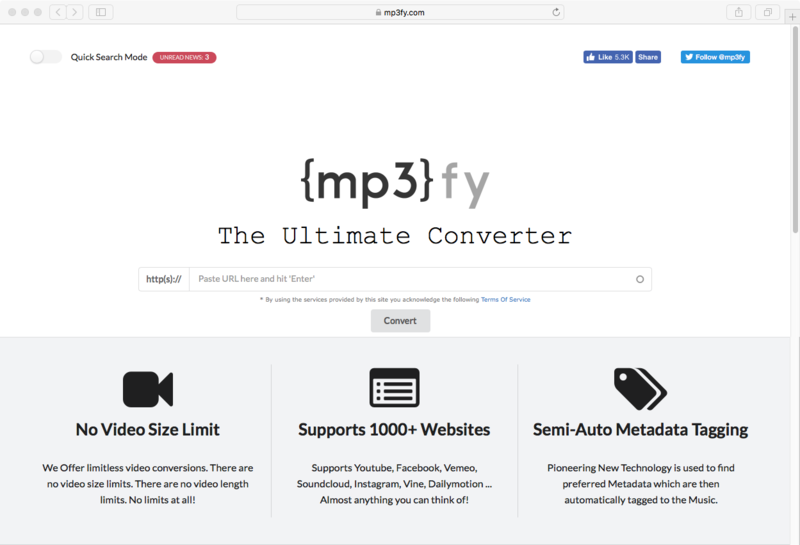 https://mp3fy.com/ is a online MP3 converter, but currently it only allows you to convert online videos to mp3. It supports over 1000 sites inlucing YouTube, Facebook, Instagram, Vimeo, Metacafe, Dailymotion, etc. It can't convert Spotify music to mp3.